Kara Moore, director of financial aid, was born and raised in Southern California, just down the 10 freeway in Beaumont. She graduated from the University of La Verne, majoring in Behavioral Science and Creative Art. Beyond working as Director of Financial Aid at Woodbury University and Holy Names University, Kara also operated a successful consulting business where she served as Interim Director for various universities and provided assistance in the areas of office management and operations review for financial aid offices. Most recently, she served as Business Analyst and Project Manager for the University of Tampa in their integration of Jenzabar CX to Workday. Kara is happy to return to her financial aid “roots” and the Claremont area. In her spare time, she listens to straight-ahead jazz and dabbles in the arts. You’ll likely see her walking her three dogs on campus and in the Village. 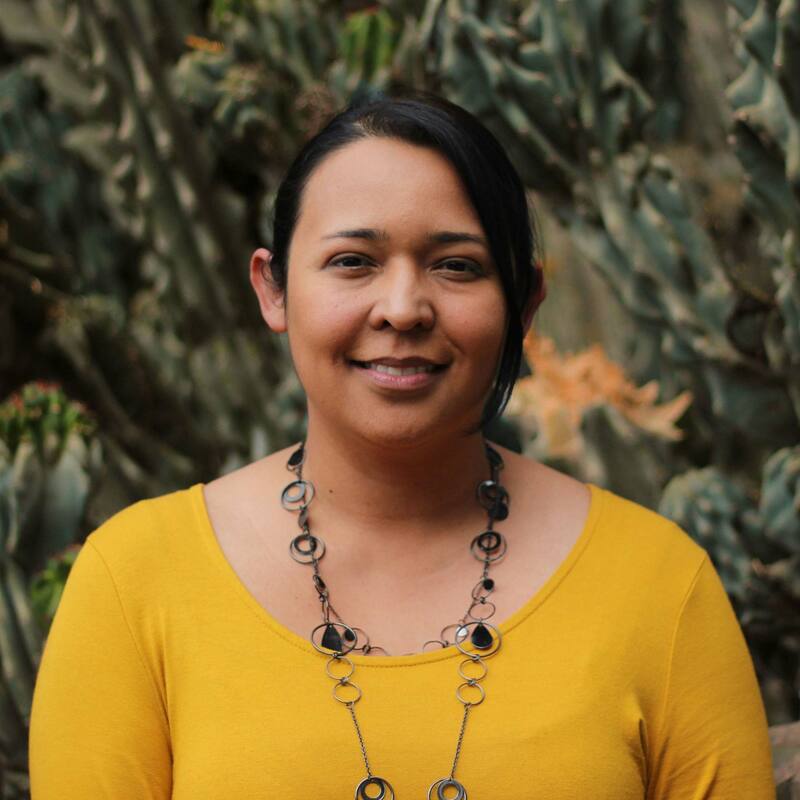 Nancy Medina, associate director of financial aid, was born and raised in Bell Gardens, California and graduated from Bell Gardens High School. She earned her Bachelor of Arts degree in History from Occidental College. While a student at Occidental, Nancy was a work-study student in both the Admission and Financial Aid offices. After graduating, Nancy obtained a job as a Financial Aid Counselor at Occidental and worked there for eight years before coming to Pitzer. 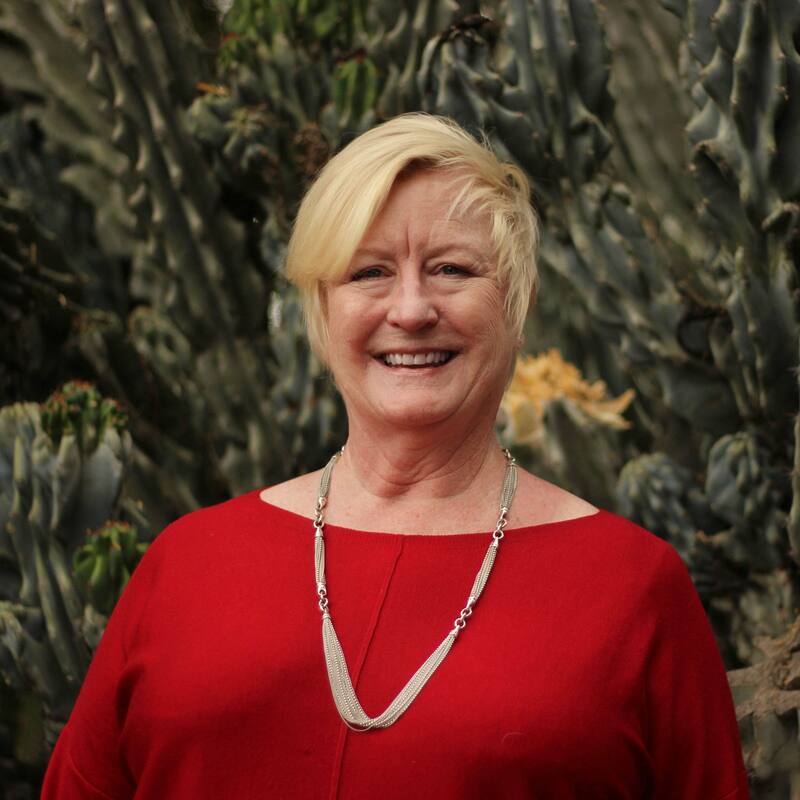 Nancy’s tasks include managing the Cal Grant program, overseeing the office’s software system, reviewing aid eligibility, and counseling students and their families. Nancy is also fluent in Spanish and is available to counsel Spanish-speaking families. When not at work, Nancy stays busy by caring for her newborn son and her two cats. They are all a handful! Catherine Acosta, assistant director, was born and raised in Sanger, California and graduated from Sanger High School. She is a Pitzer alumna and earned a combined degree in Organizational Studies and Sociology. While a student at Pitzer, Catherine worked as a student assistant in both the Office of Admission and the Office of Student Affairs. Catherine’s day-to-day tasks includes managing outside scholarships, processing educational loans and meeting with students and their families to discuss how to finance an education at Pitzer College. In addition, Catherine oversees the Federal Work-Study Program and manages the printed and electronic communications for the Financial Aid Office. When not at work, Catherine enjoys reading, baking and spending time with her family (especially her nieces). 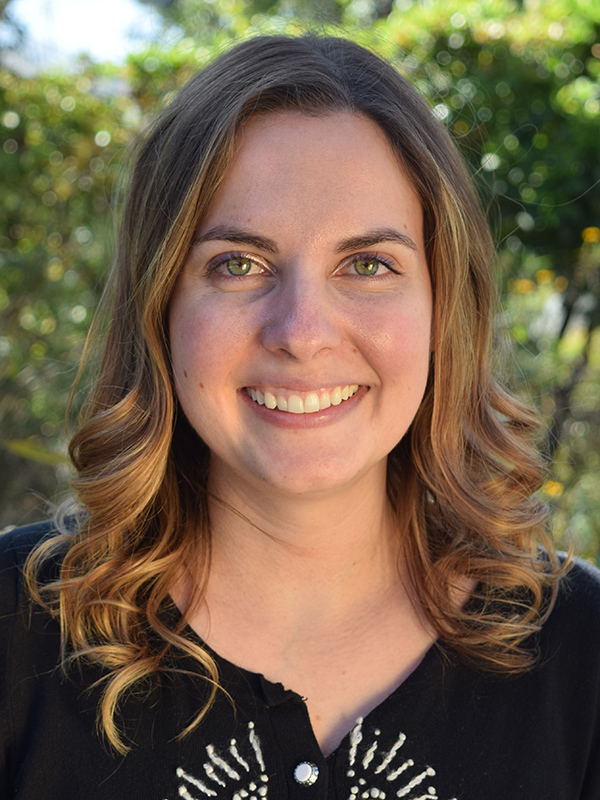 Jenna Mohl, financial aid operations coordinator, was born and raised in Upland, California and graduated from Upland High School. She attended Wellesley College for two years before transferring to the University of California, Berkeley, where she earned her Bachelors of Arts degree in English Literature. 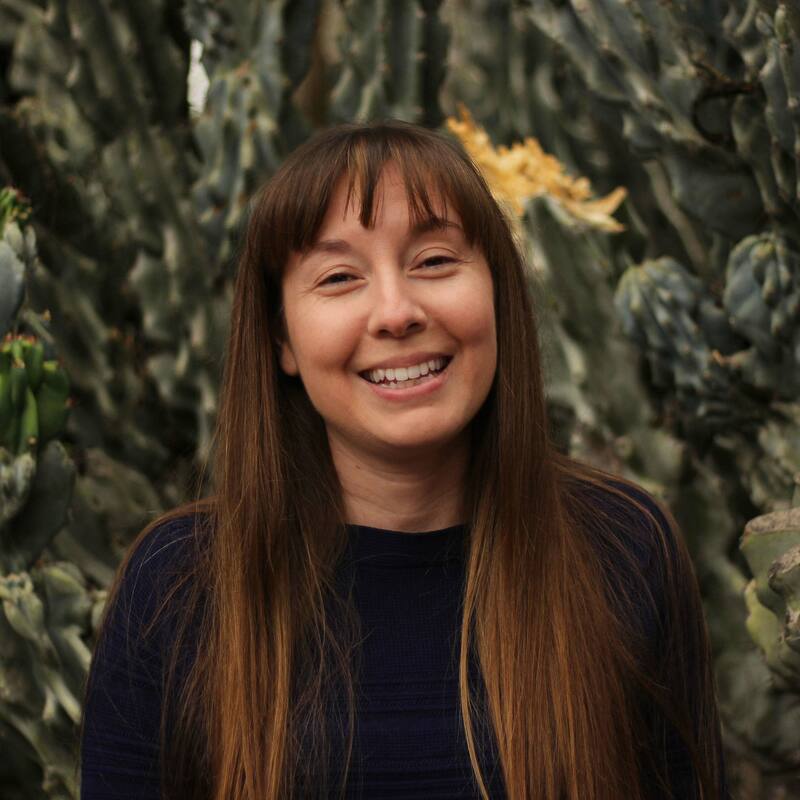 While at Cal, Jenna was a member of the Berkeley Fiction Review and a Camp Kesem counselor. Jenna’s daily tasks include data integration and editing office communications. She is also a backup to the front desk. When not at work, Jenna can be found doting on her two furbabies, Charlie and Cece, and watching Netflix with her family. Hernely Bonilla, financial aid assistant, was born and raised in a Dominican household in Brooklyn, New York and lived on the East Coast for most of her life. She attended Pitzer College and graduated in the class of 2016 with a degree in Sociology. During her time at as a student at Pitzer, Hernely was involved with Latinx Student Union and the Claremont Women’s Rugby team. Hernely is the first point of contact in the Financial Aid Office and helps students and their families throughout the application process. She answers general questions and coordinates the operational needs of the office. In addition, Hernely oversees the day-to-day operations of the Federal Work-Study Program. When not at work, you may find her at the library leisurely reading or hanging out in downtown Los Angeles enjoying a plethora of activities.